Newlin Chiropractic has been helping people find relief from pain for almost 20 years and has been voted the Best of the Bay four years in a row! The professionals at our chiropractic office in Pensacola, FL, will go above and beyond to make certain that your visit is as comfortable as possible. Our focus is on you and getting you the pain relief that you need. Compassionate care starts with listening to you; whether you're dealing with back pain or auto accident injuries, our chiropractors in Pensacola, FL, can help! At Newlin Chiropractic we do not prescribe medications. Instead, we apply chiropractic adjustments to the spine to affect a multitude of health conditions. We focus on the entire body to reduce the negative effects of even a localized injury or discomfort. 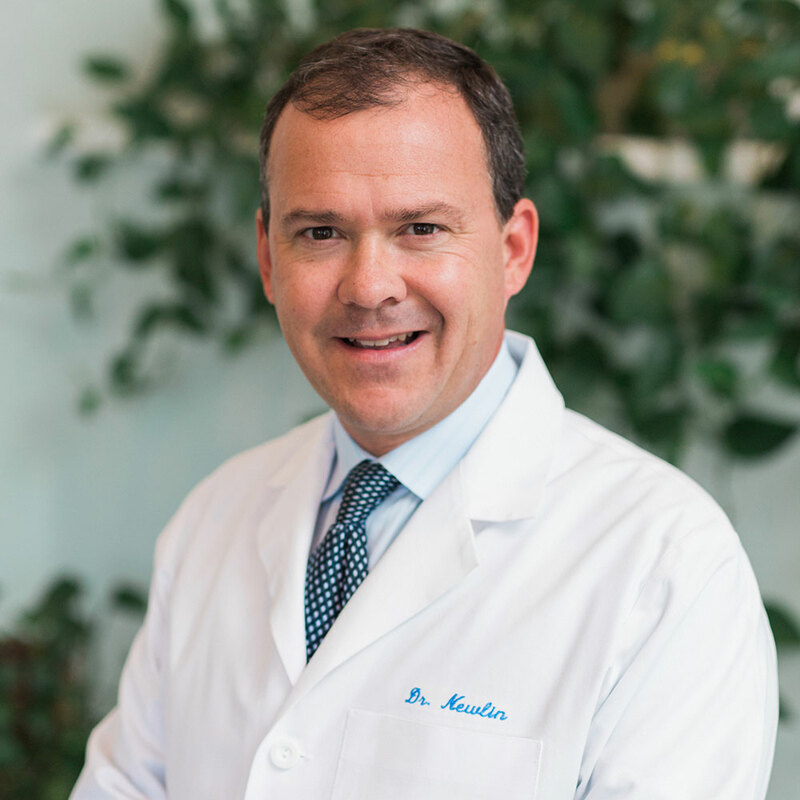 This emphasis on the connectedness of the body means that our Pensacola chiropractors encourage patients to care for themselves in every aspect – mental and physical. Not only do chiropractors align your spine and adjust your vertebrae, but they also consult you on how to improve your health and wellness using a variety of other treatments and methods. These include dietary recommendations, referrals to therapists, deep tissue massage, acupuncture, and more. When you see our chiropractors, you will get advice on a multitude of treatments and resources available to you outside of the Newlin chiropractic office in Pensacola, FL. Chiropractic philosophy focuses on going right to the source of a problem, and chiropractic care involves treating the cause, rather than the symptoms. Before your first session, your chiropractor will take a thorough medical history and give you a complete health examination to identify the underlying causes of your condition so they may be treated. Not all chiropractors choose to administer the same types of treatments or use the same methods for spinal manipulation. For that reason, chiropractors are often divided into between two groups: “straight” chiropractors or “mixed” chiropractors. Straight chiropractors are conservative in their approach to providing chiropractic care, focusing their treatment on spinal manipulation only. They are less likely to incorporate other, alternative forms of medicine into their treatment plans. Mixed chiropractors, on the other hand, tend to be more interested in modern research and evidence, and make it a point to incorporate new alternative medicine discoveries and chiropractic techniques into their patients’ treatment plans. As you can see, chiropractic care philosophy is unique from conventional medicine in a number of ways. Newlin Chiropractic offers a safe and natural approach to pain relief in Pensacola. We'll help heal your entire body from the inside out. If you are looking for a good chiropractor in Pensacola or have any questions about chiropractic medicine, please visit the Newlin Chiropractic office or call 850-433-1111. We’re here to assist you.